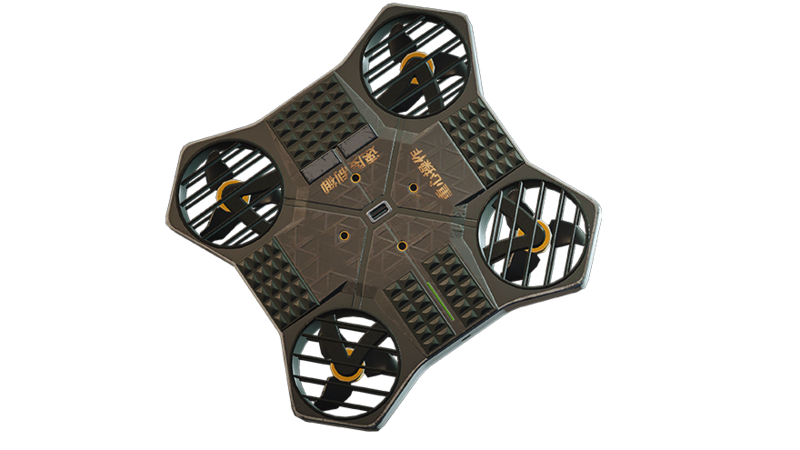 Equipped with an acoustic hailing device, this signature drone can fire ultrasonic bursts that disorient all targets in a given perimeter. Yokai also transmits a video feed to Echo, who keeps his immediate perimeter secure. Embrace the power of technology and embody a turret Defender who can both hold up the siege and support roamers. Known as a natural prodigy in robotics, Masaru Enatsu grew up in Suginami City, Tokyo, the birthplace of several animation studios and technology companies. Enticed to test his devices on the field, he joined the National Police Academy. Specialised in Recon operations, he was recruited by the Tokyo Metropolitan Police Department Special Unit before transferring to the Aichi Unit.